This quick service National Chain restaurant is located in a major shopping center area in Natomas. It currently serves Asian food. The owner is a large corporation making the facility and the equipment nothing but first class workmanship. There are about 2,200 Sq. Ft. and the restaurant is surrounded by many other restaurants. The franchise is not being sold. This is an asset purchase and no financials will be included. 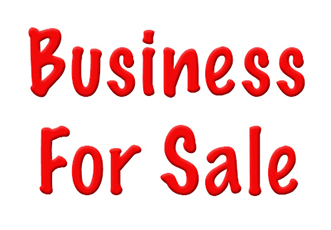 Restaurant must remain Asian.This is a Paramount Restaurant Brokers, Inc. DBA SellingRestaurants.com listing.